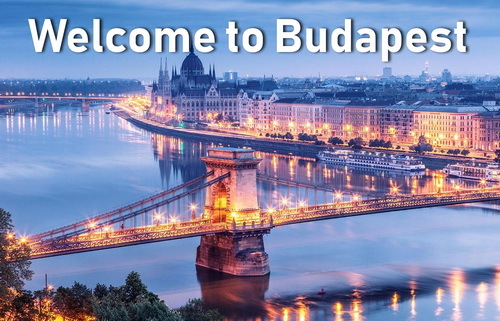 Order your transfer from Budapest airport to your hotel for one way only. 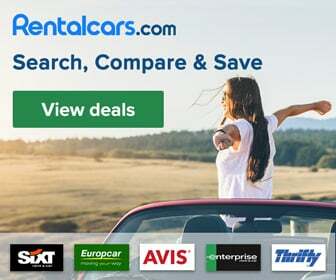 Airport pickup service, transfer to any address in Budapest. Our prices are quoted PER TRANSFER, and NOT per person! Use this page if your arrival is due FROM APRIL TO NOVEMBER! If you would like to book a round trip (transfer from airport with return trip), you should use another booking form. If you have extra amount of luggages (or if you believe you have..), please describe it here. Surcharge may apply (not necessarily), but you will be definitely informed in advance. Would you like to prepay for your transfer costs? We can also offer you a possibility to prepay for the transfer (for example if you want to pay the transfer fees for your client). The payment can be done on our corporate site using a secure shopping cart system with credit card or through PayPal. Please note, that in case of prepayment, approximately 8% surcharge will be applied. Please click only once and wait a few seconds until the next page loads! The total cost will be 28 Euro, which is payable to the driver in cash when you arrive at your destination. The total cost will be 37 Euro, which is payable to the driver in cash when you arrive at your destination.